The Florida Breast Cancer Foundation (FBCF) was founded by 3 Miami women in 1993. 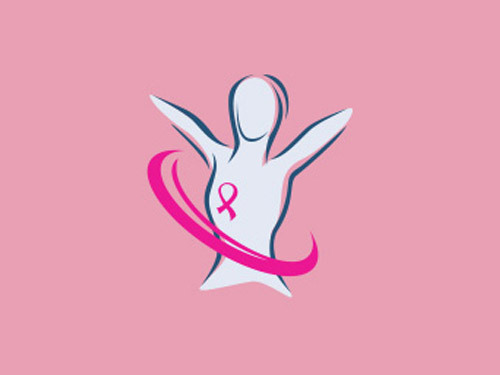 Originally named The South Florida Breast Cancer Coalition, the organization began as a nonprofit, grassroots organization dedicated to ending breast cancer through advocacy, education, and research. With the introduction of the specialty End Breast Cancer license plate in 2002, a second organization was formed — the Florida Breast Cancer Coalition Research Foundation - created to receive the funds from the sale of the plate. A few years later our official name changed to the Florida Breast Cancer Foundation, but our mission and vision remains the same.